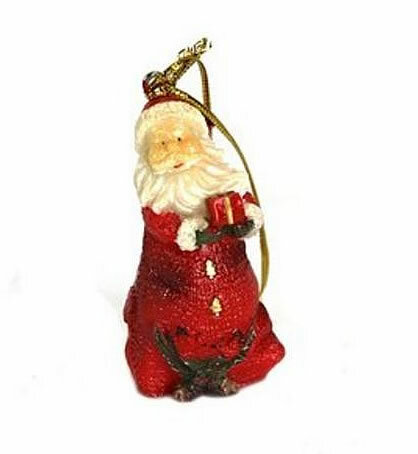 Delight and charm this Christmas season with this 6cm tal Poly-resin Santa with hanging gift. 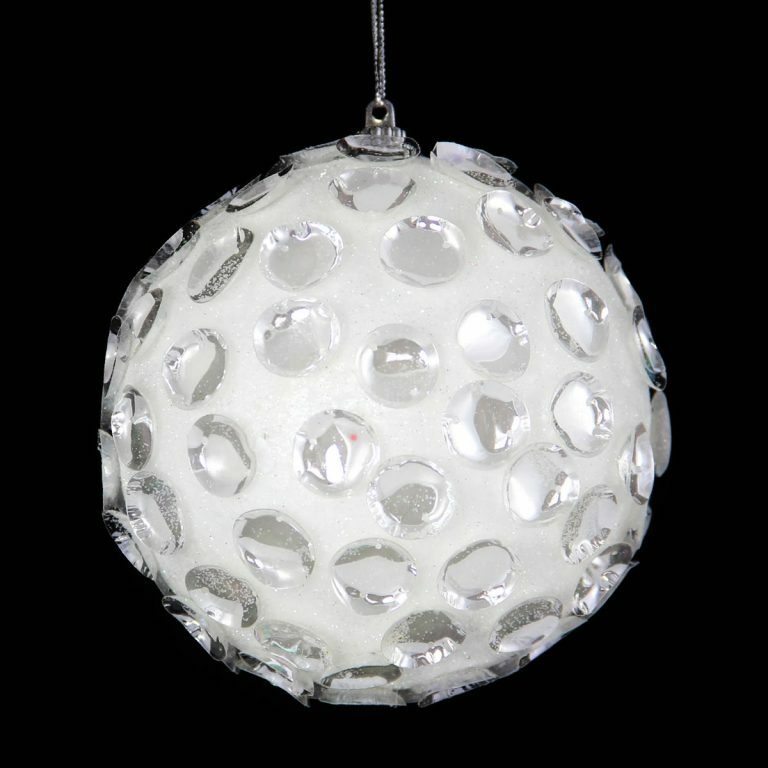 Measuring approximately 3cm in width, it is the perfect size to compliment your tree ornaments, or to give a holiday gift a bit of extra swagger. This fine fellow is made from durable, shatterproof resin that is resilient to little hands and that you won’t need to worry about during storage. 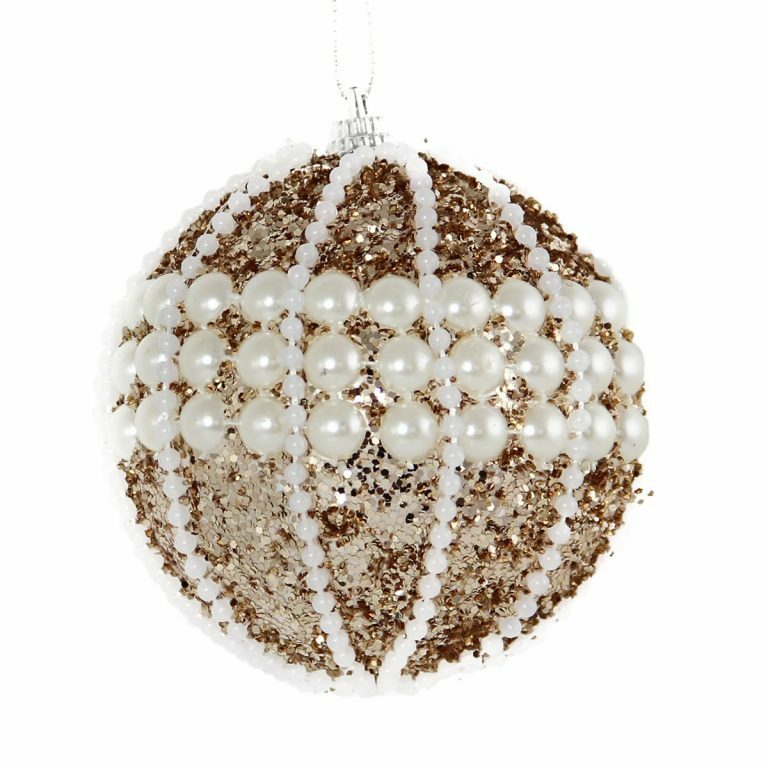 No more disappointments of finding broken baubles when you pull out our holiday decor. 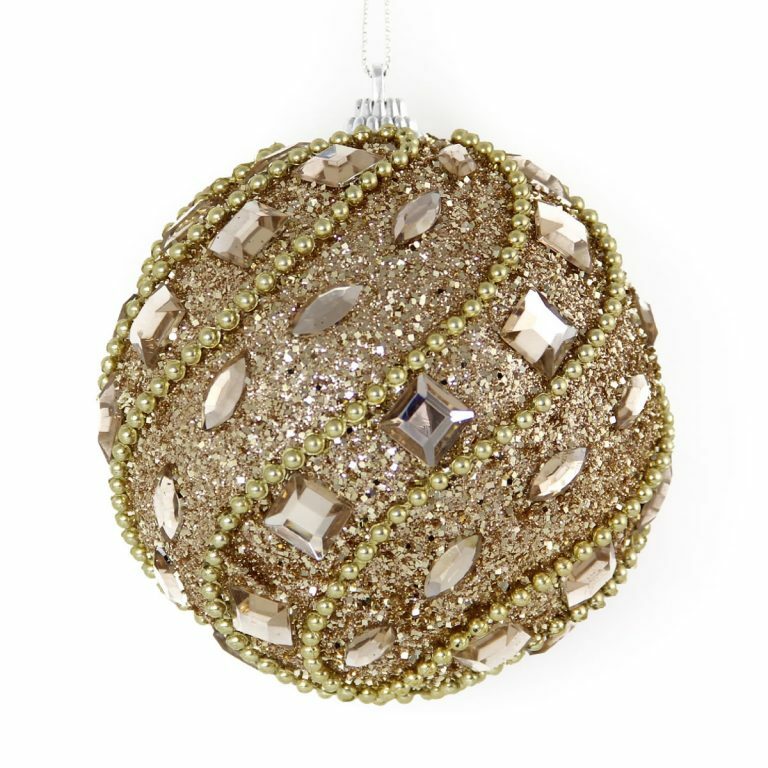 The details and colours make this a bright and cheery addition to any holiday scheme in the home. This charming little elf is also a great low-cost gift for a friend or neighbour, that will help them to create their own home traditions and displays. Give these vivid-coloured Santas to co-workers and colleagues for the perfect bit of holiday spirit this Christmas season.